Andy has always been a B+ to A student except for this year in seventh grade, his grades have dipped into the C range. At the parent conference, Andy’s teachers told his parents that Andy was a very smart and polite boy, seemed to know the answers when called upon in class and his test grades were in the B and A range. However, Andy seemed to be missing a lot of past assignments in all of his classes. In fact, one of the assignments that Andy never handed in was the four page research paper Mom helped him work on for an entire weekend! Even though Mom assured the teacher that Andy did complete the research paper, Andy’s teacher could only give partial credit for the late work if Andy was to still turn it in. When his parents came home that night and asked Andy about the missing assignment, Andy swore he handed it in and that his teacher was wrong. Upon Mom’s request to check his folder (which was overflowing with handouts, class notes, spare loose leaf, permission slips, parent notes, etc), Andy found the research paper in the back of the folder. In complete frustration, Mom threw her hands up in the air and left the room, Dad started yelling, and poor Andy started crying about how much his parents nag him about school. A no win situation for all. As the middle school years of 6th grade through 8th grade fast approach, teachers may be less forgiving about missing assignments, books left in the locker or being late to class. 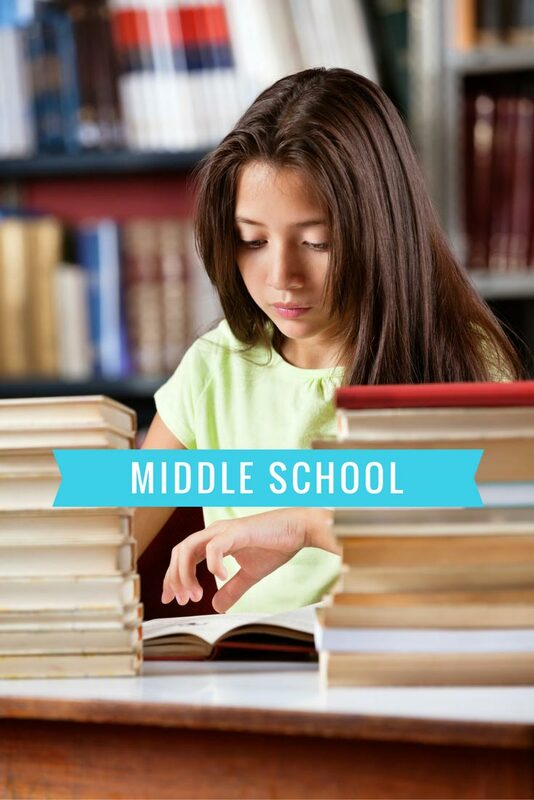 Students exhibiting any disorganized traits may start to feel overwhelmed, less confident and anxious during these middle school years. Keep in mind that by the time students reach eighth grade, academic achievements and grades will be used to identify the students who can take honors level courses in high school. It is always so very disappointing to see a bright child lose a recommendation for an honors class because disorganization stood in the way of achieving higher grades. The underlying plan for all of our clients is building self- confidence so they are motivated to implement organizing strategies.